Over the last few years, artificial intelligence (AI) has been steadily advancing in complexity, utility, and sophistication. Overall, that’s been good news for consumers and businesses alike, who are seeing increased use of the technology in everything from the latest in digital assistants like Amazon’s Alexa to customer services tools that are enhancing customer experiences across a variety of industries. At the same time, the latest in AI technology is being brought to bear on the almost limitless collections of unstructured data of all kinds. Businesses and governments hold this information all around the world, ostensively, or allegedly to help derive actionable insights and efficiencies wherever possible. Of all of the many use cases for AI tools and technologies that most people are aware of, however, there is one that holds a special kind of significance at this time of year: AI in tax collection and compliance. Every tax season, AI has an impact on almost every phase of the process, from the way that individuals file their returns, to the tools that corporations use to remain in compliance with relevant tax laws. Also, the IRS is pursuing several AI solutions to streamline their own procedures as well as to help them catch filers that try to evade the taxes they owe. Here’s an overview of the many ways that AI is changing everything about the way we handle everyone’s least favorite time of year — tax time. By far, the most visible example of the ways that AI is changing taxes may be seen in the multitude of online tax preparation tools that most individual filers use each year to fill out their returns. National tax preparation firm H&R Block started using IBM’s Watson AI system to power its’ tax questionnaire in 2017, where it helps to identify possible deductions and tax credits based on user responses. It’s a task that AI happens to be well suited for, as it can mine historical tax data from the company’s years of prepared returns and compare it to the labyrinthian tax code (which comes in at around 2600 pages at the time of this writing). It is said that the information in the tax code is to identify patterns that indicate possible future savings — the question has come up — savings to whom? It’s a system that delivers customized insight to each individual filer that a human advisor could never match, owing to the breadth and depth of the data available for analysis. H&R Block isn’t alone in their push to leverage AI solutions to help customers save on their taxes. Rival Intuit, makers of the popular software (and online service) TurboTax. These systems each offer a similar AI-powered customer questionnaire that helps customers identify write-offs and other tax breaks for which they qualify. For Intuit, however, AI isn’t just used for customer-facing services. They also make use of machine learning and AI systems to track every customer interaction with their services across multiple platforms. That helps designers identify problem areas where customers tend to get stuck in the tax preparation process. Being identified helps the system’s designers to be proactive in addressing user issues before they cause real headaches. Altogether, it’s an approach designed to deliver a frictionless experience to customers, who crave a hassle-free experience when preparing their tax returns. Although AI is popping up all over the individual income tax side of the preparation industry, that isn’t the only way it’s reshaping tax filings. Corporations are also investing heavily in AI tax solutions to reduce their overhead throughout the tax season. Help with taxes also ensures the legal compliance of business throughout the year. As you might expect, this is especially true within the realm of the large corporate accounting firms, including Ernst & Young, Deloitte, and PricewaterhouseCoopers. For them, there’s far more at stake when it comes to accurate tax remittance, and compliance — and the regulatory and enforcement structures are far more complicated. That’s why the significant accountancies are starting to use AI systems for document review, to help automate tax compliance procedures. One area, in particular, that is already benefiting from the power of AI is the arduous task of business tax classification. At Ernst & Young, an AI-powered tool known as the Automated Ledger Review Tool (ALeRT) can examine a business’s books to classify transactions for tax purposes. The system can draw from historical records and the tax code to classify known transaction types, but can also infer tax treatment of unknown transactions based upon keywords and patterns that match previous entries. Whenever necessary, the system can even direct human analysts to entries that could be problematic, preventing any errors that could lead to non-compliance fines for the business. Another way that AI is aiding accountancies in tax compliance issues is through document review. 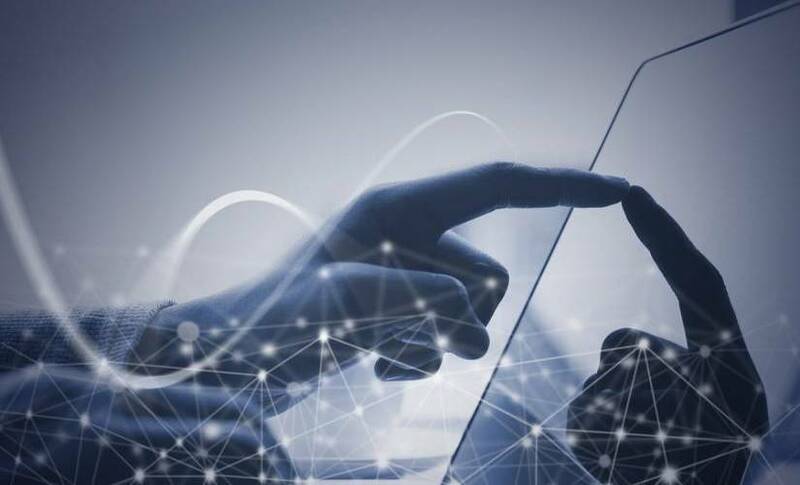 The major firms have all announced legal document review systems that make use of AI to ensure proper tax compliance, particularly in property leases. Although the particulars vary, the systems all enable complete reviews of all leases and contracts whenever tax laws change, to make sure that they are still in compliance with relevant statutes. If anything is amiss, the systems can point out the problem and even suggest language changes to correct it — all without any human intervention. On the other side of the equation, the IRS isn’t content to let taxpayers and businesses reap all of the rewards of AI. That’s why they’ve recently begun looking for ways to use AI to assist them in identifying tax dodgers. Their novel approach calls for an AI system that can scour social media sites looking for evidence that a taxpayer or business is operating outside of the law. The aim is to decrease instances of income underreporting by individuals and companies, which the IRS estimates costs them over $450 billion each year. Even if the majority of tax evaders end up working out payment agreements or secure an IRS offer in compromise, such a system could dramatically bolster the federal coffers each year. Aside from increasing collections, the IRS is also looking at using AI tools to help protect their databases, which contain the financial information of millions of American taxpayers. They’ve issued a request for information as the first step toward what the agency sees as an eventual AI data watchdog to guard their aging and vulnerable infrastructure. Taken together, the two AI initiatives suggest that the IRS is starting to get serious about AI in several parts of their operations, and their announcements may be a sign of a broader trend on the horizon. 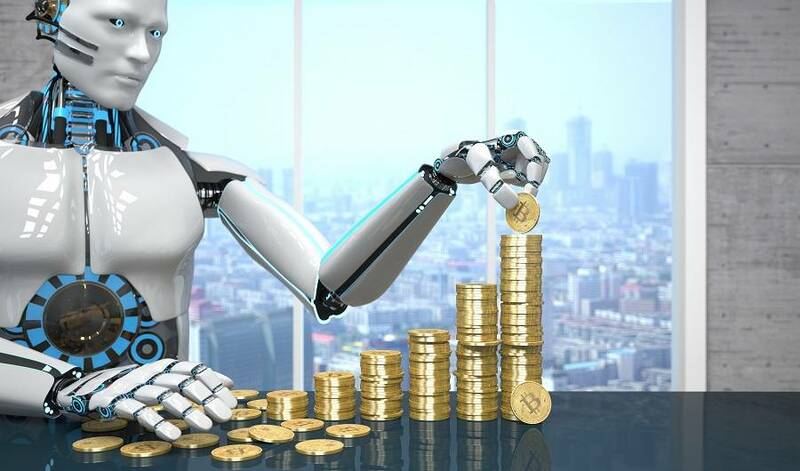 Benjamin Franklin popularized the phrase that “in this world, nothing can be said to be certain, except death and taxes.” Judging by the latest developments of technology concerning the realm of taxation, it seems that we can soon add AI to that list as well. In the future, it’s easy to see a tax system in the United States (and elsewhere), where the bulk of the work on all sides is managed entirely by AI systems. That should serve the best interests of all parties involved — from taxpayers and businesses filing accurate and timely returns. Of course, AI usage will always be beneficial to tax collectors requiring fewer resources to identify those skirting the law. Reaching forward for the best outcome would be for AI to take over the process from beginning to end to eliminate the anxiety that tends to build on all sides when tax season rolls around. When AI can finally help reduce that anxiety at tax time — that’s a future that I’m sure everyone can’t wait to embrace. Andrej is a dedicated writer and digital evangelist. He is pursuing an ongoing mission to share the benefits of his years of hard-won expertise with business leaders and marketing professionals everywhere. He is a contributor to a wide range of technology-focused publications, where he may be found discussing everything from neural networks and natural language processing to the latest in smart home IoT devices. If there's a new and exciting technology, there's a good chance Andrej is writing about it somewhere out there.